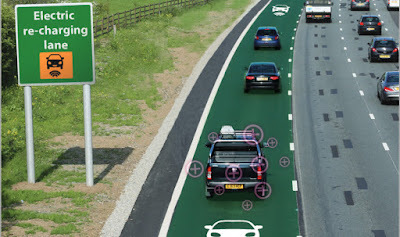 Electric cars promise a greener future. But current battery technology limits how far you can go on a single charge. 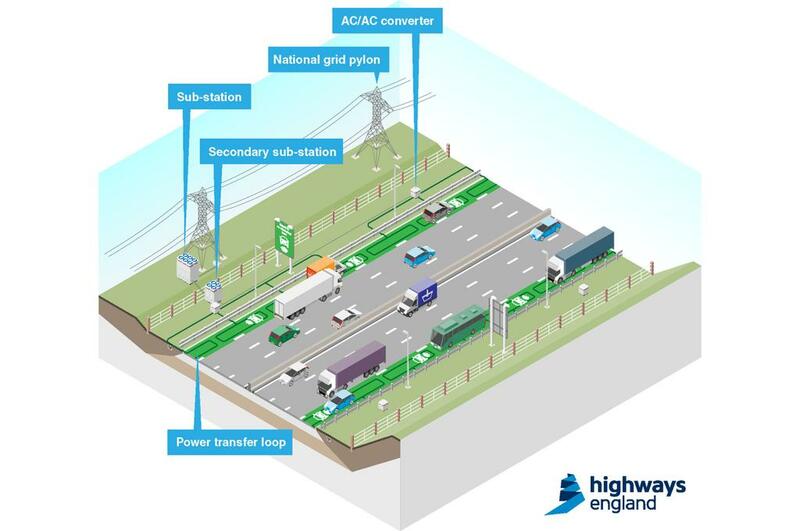 One possible workaround: “electric motorways”—roads that will charge your electric vehicle as you drive on it. 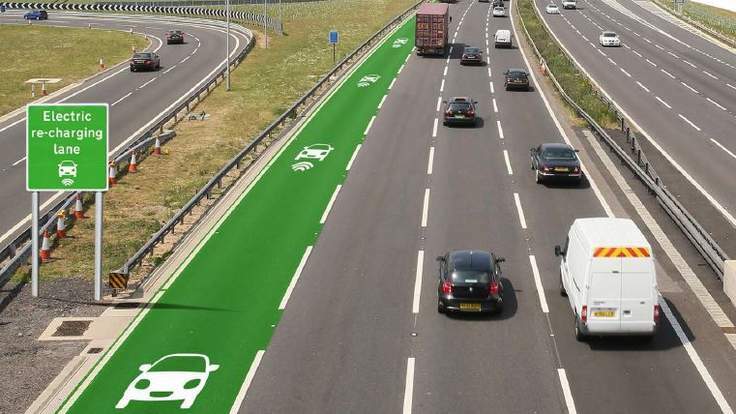 The UK government has already spent £200,000 ($300,000) investigating the feasibility of the idea, and is now setting up an 18-month off-road trial. If successful, it hopes to spend some of the £500 million budgeted for promoting the use of low-emission vehicles in the UK on creating these electric motorways. 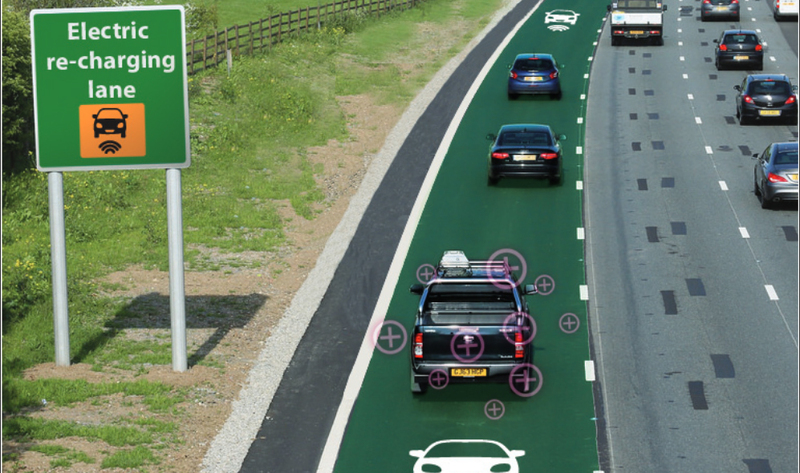 Wireless charging technology already has been proven to work, both in phones and buses. South Korea has a 12-kilometer road that charge buses as they drive. The wireless technology that vehicles use is called SMFIR—it stands for shaped magnetic field in resonance—which involves the transfer of electric charge via magnetic fields that are generated and captured by coils installed in the road and car respectively.